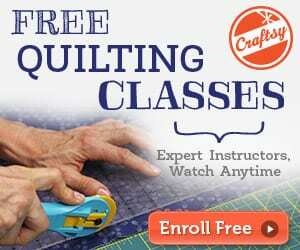 This tutorial comes from Sew Country Chick. She's showing us how she makes a purse pattern and then sew it up. 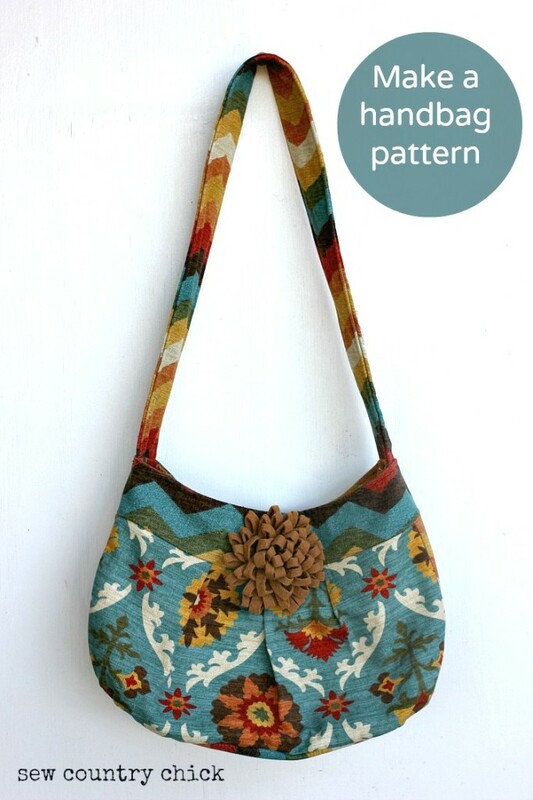 Designing handbags is a fun and easy entry into the exciting world of pattern making. Go over here and check out her how to make a handbag tutorial. 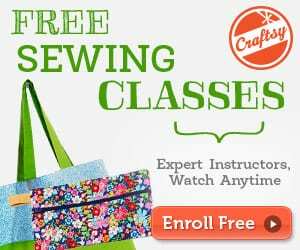 Tagged bag, handbag, handbag tutorial, how to make a handbag. Bookmark the permalink.